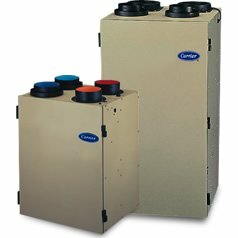 Air Quality Solutions – E&B Heating & Air, Inc.
We love Tallahassee and North Florida, and we know living here comes with humidity, pollen, and other things that can make the air less than perfect. 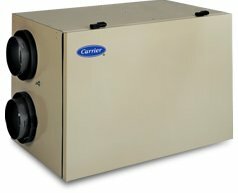 That's why we offer and install air quality solutions to make your home or business as comfortable as possible. 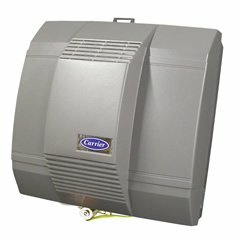 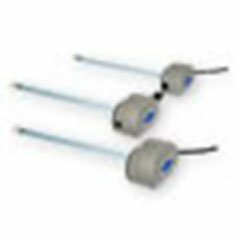 UV Lamps from Carrier zap the mold and bacteria that can sometimes grow in the moist environment of your air conditioning or indoor coils. 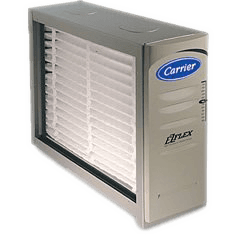 This way, unhealthy pollutants are killed and won't circulate through your family's home. 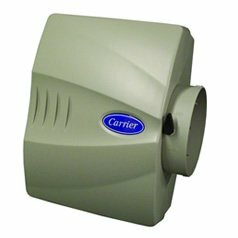 Carrier Energy Recovery Ventilators (ERVs) are designed to expel stale polluted air from the home and refresh your indoor air with clean outside air, while at the same time recovering energy and pre-tempering the air coming into your home.